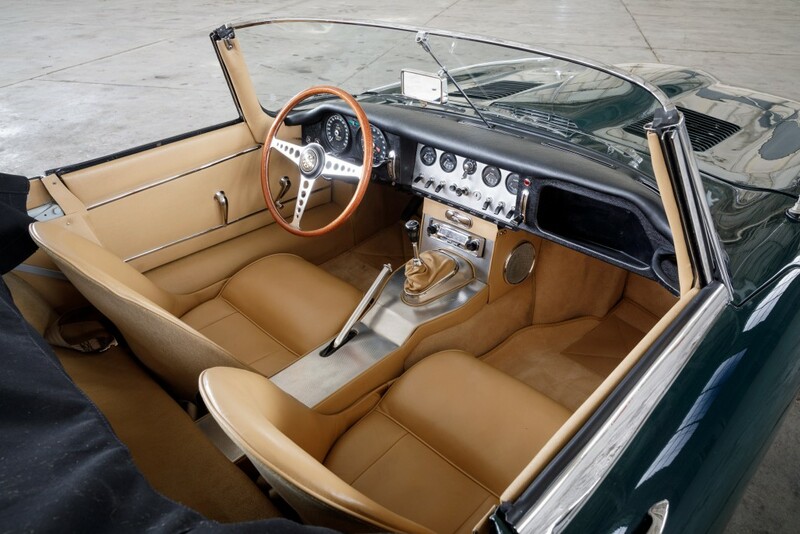 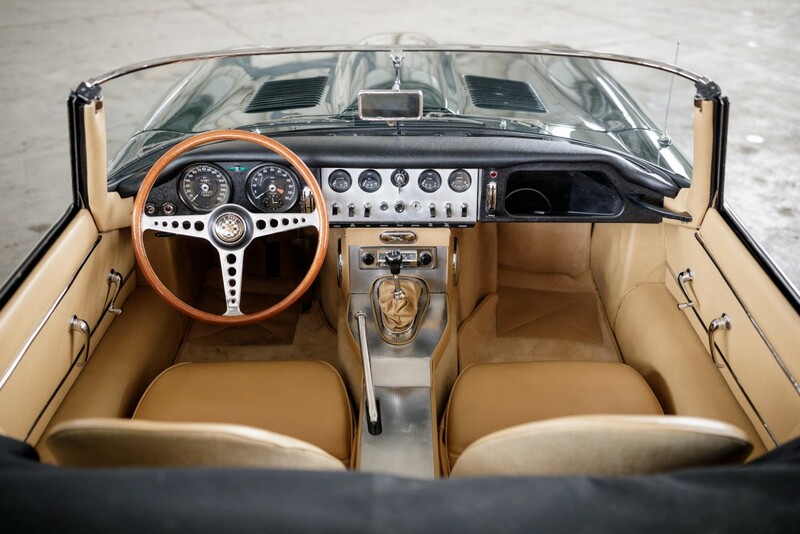 It’s worth noting that whilst certain E-Types from 1961 purport to have survived fifty-six years, very few have survived intact with their original mechanical ‘matching numbers’ components and body panels. 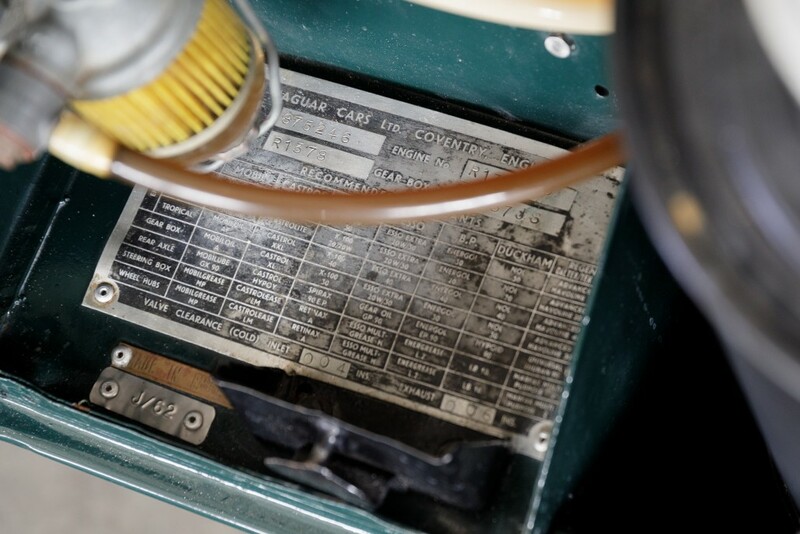 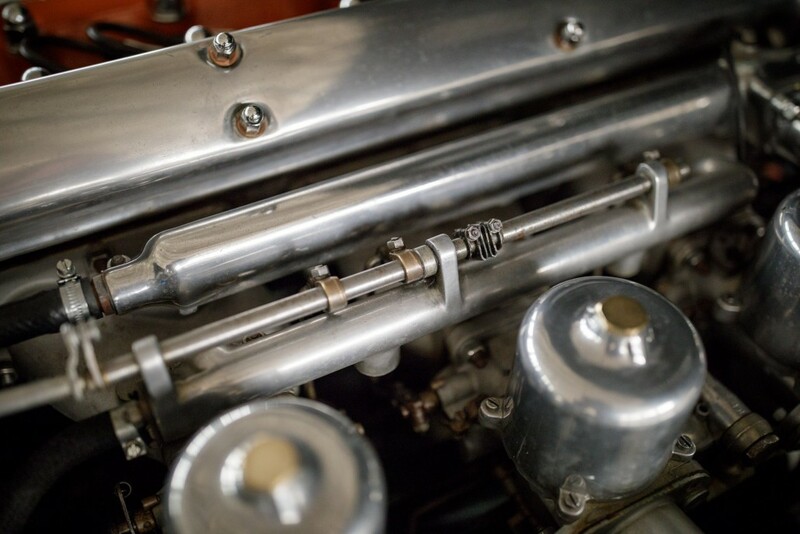 Since the restoration industry is now able to produce everything sufficient to create a completely new car from a simple chassis number, and since replacement during restoration is often less expensive and faster, the originality of a surviving ‘OBL’s components is therefore the primary determinant of its value, followed closely by its provenance and history. 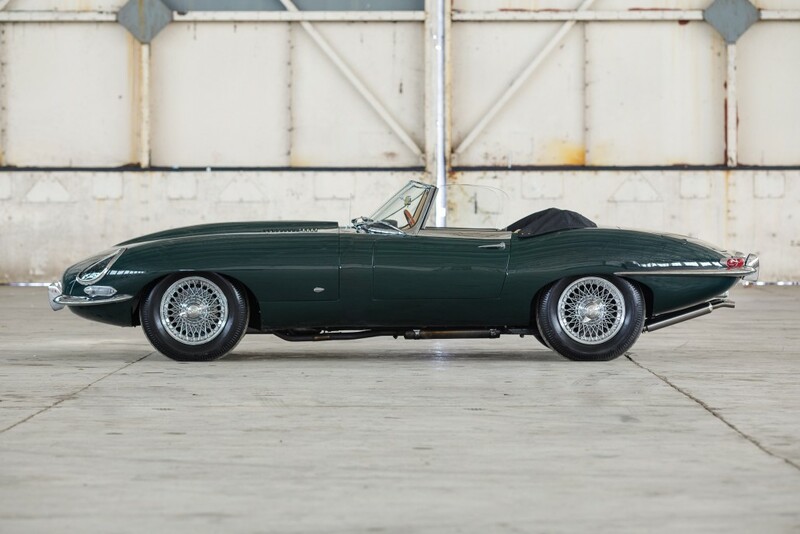 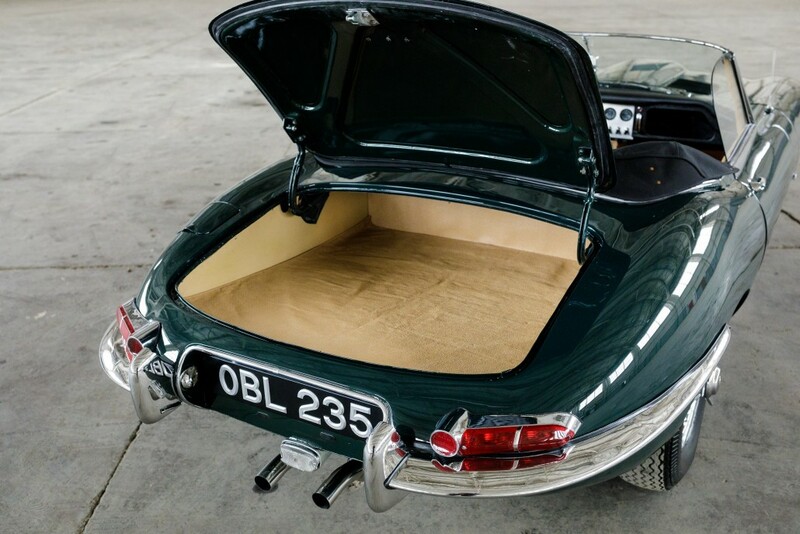 ‘OBL’ chassis number 875246 retains all its major mechanical and body components, resulting from two important aspects of its provenance – spending the first fifty-four years in the California and Arizona climate, fifty-two of which were in the hands of a single family ownership, possibly the longest period of ownership of any early E-Type Jaguar. 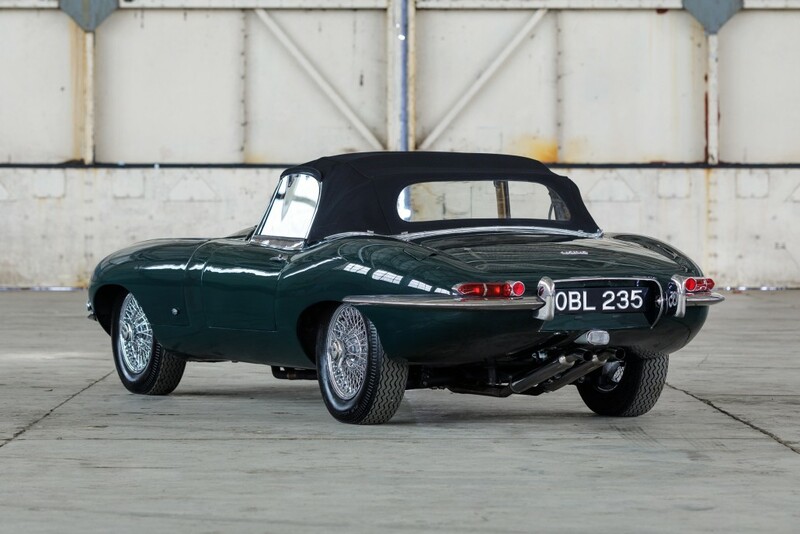 Remarkably, and indicative of the level of care given, for twenty-five years the car was used as the long-term owner’s ‘daily driver’! 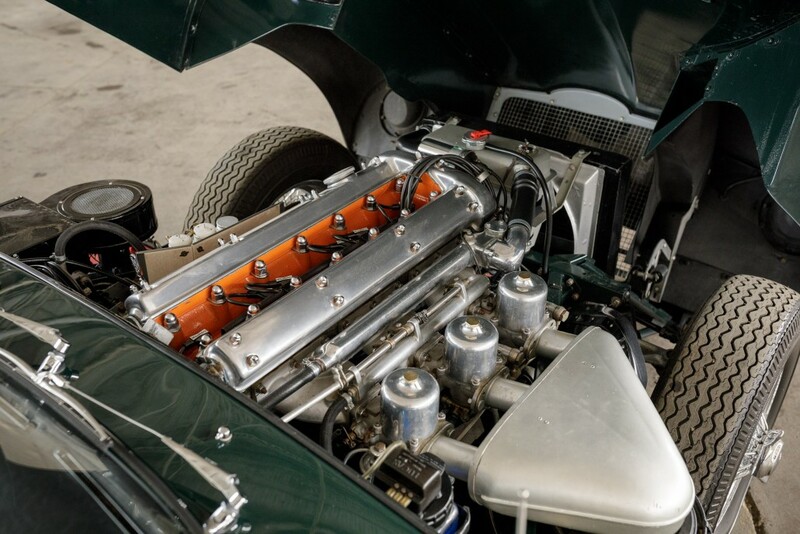 Eventually undergoing a ‘frame off’ restoration over two years, the car’s debut in 2003 on the highly competitive Jaguar USA concours circuit resulted in it achieving ‘1st’ in the Region and ‘4th’ in the Nation, scoring 99.98 points, the 0.02 no doubt resulting from the car being one of the very few driven to the event. 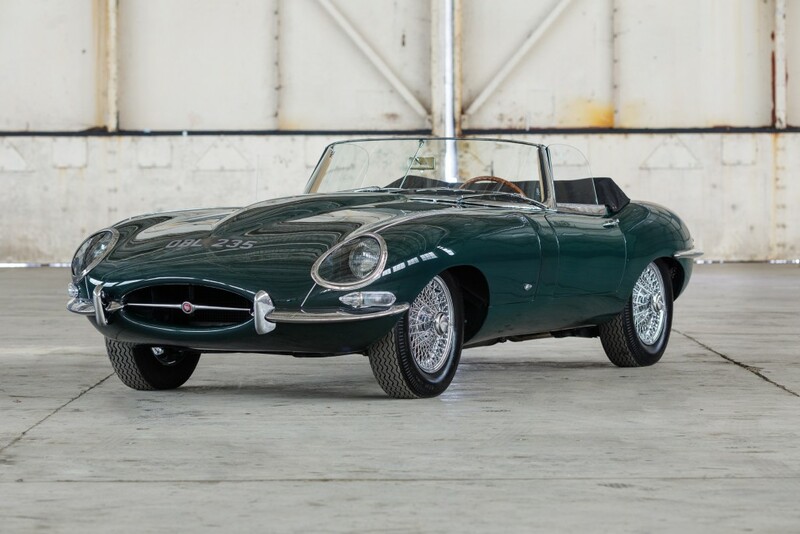 Concours participation continued until 2011, during which it won multiple awards, including in the Jaguar Club of North America (JCNA) Southwest Regional Championship, and the JCNA Driven National Championship. 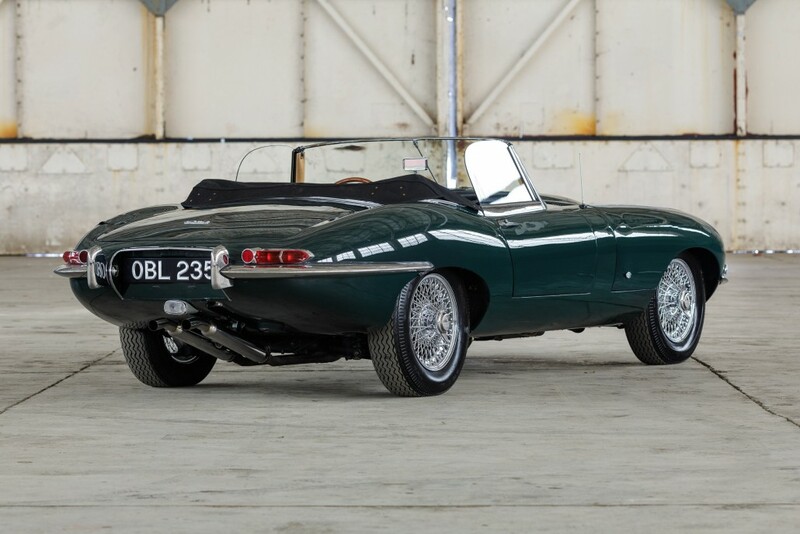 When featured in the JCNA’s E Type magazine in 2004, the content was honoured as their ‘Article of the Year’. 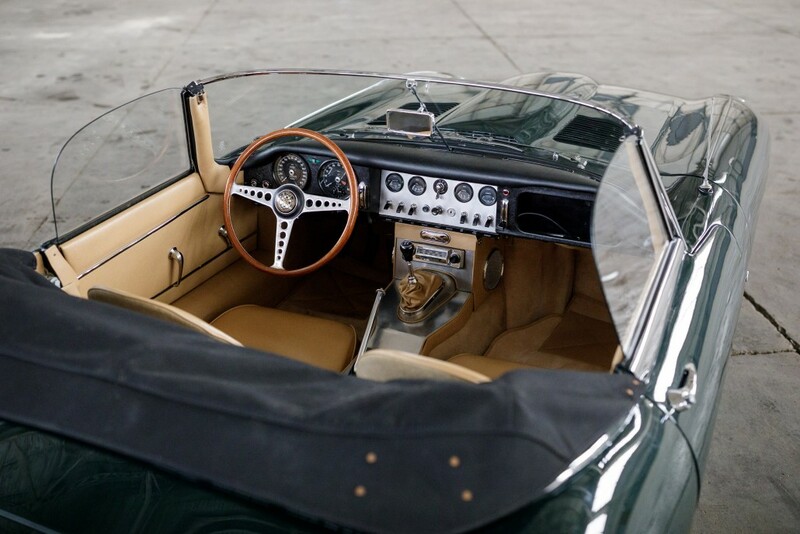 In the car’s last JCNA concours participation in October 2011 it scored 99.98 points (see judging sheets in the History File). 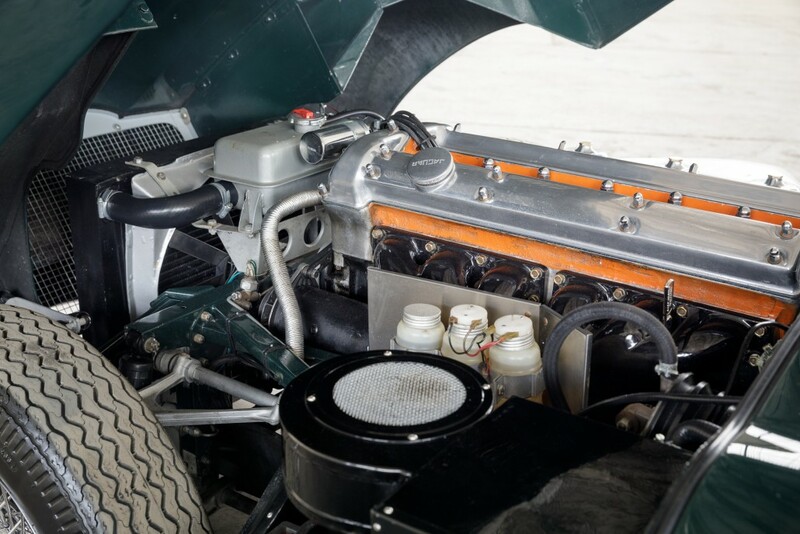 As ‘driven’ participation in many concours events was required, a key goal of the restoration was to ensure that the car was as roadworthy as when used for its 300,000 miles as a daily driver. 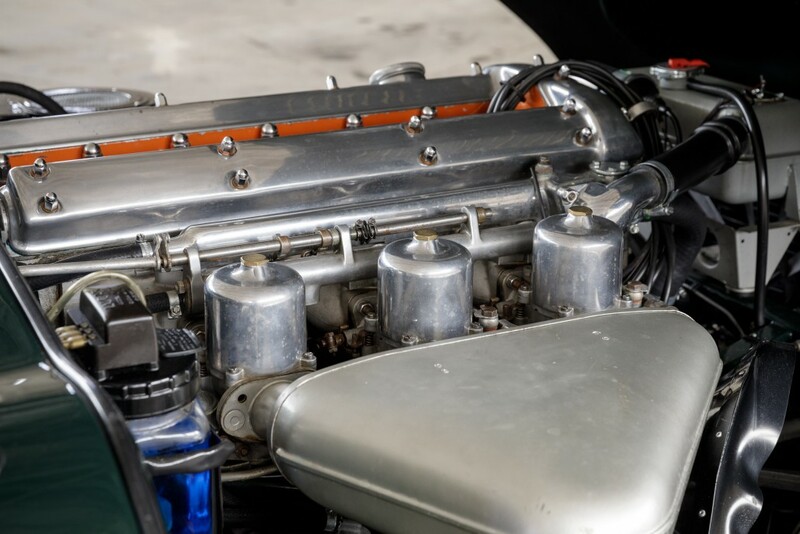 Nonetheless, to ensure compatibility with current traffic conditions, the car has a larger radiator, electronic ignition, and adjustable shock absorbers, all of which are easily and inexpensively reversible should that be required. 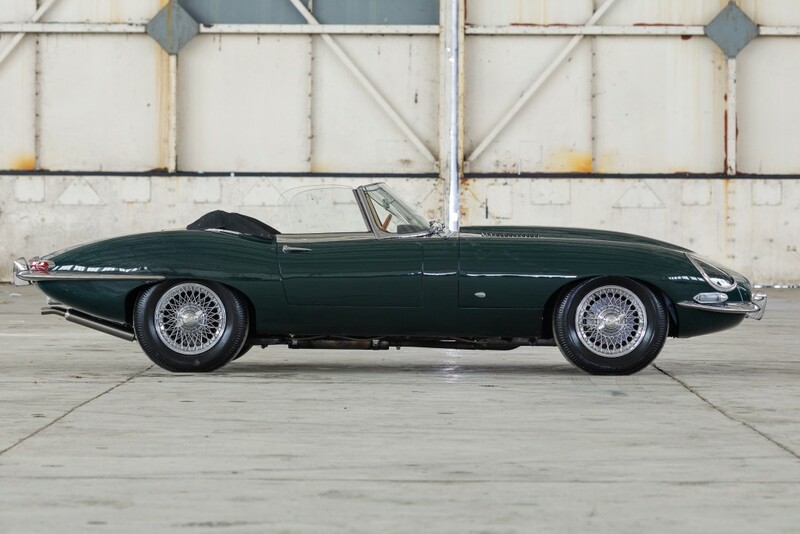 Today, sufficient new parts are readily available to create a new E Type, armed only with the original engine and chassis number. 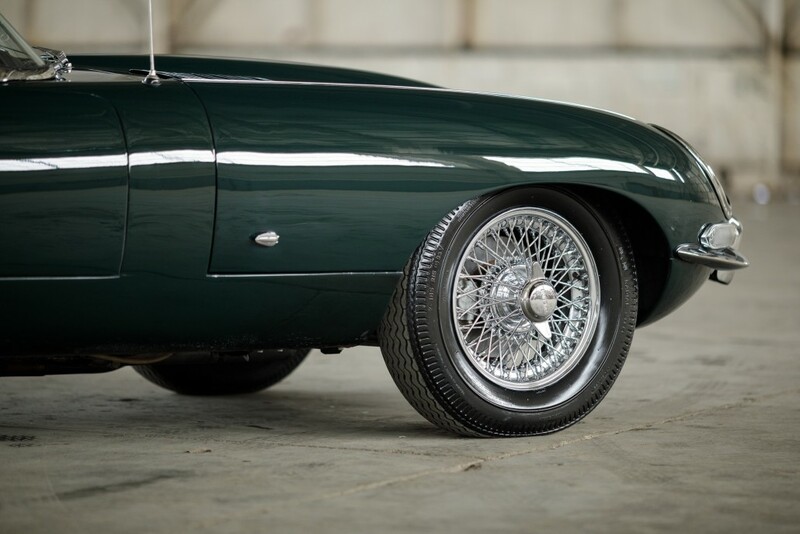 Therefore, cars that pass close forensic inspection with their original parts are increasingly rare. 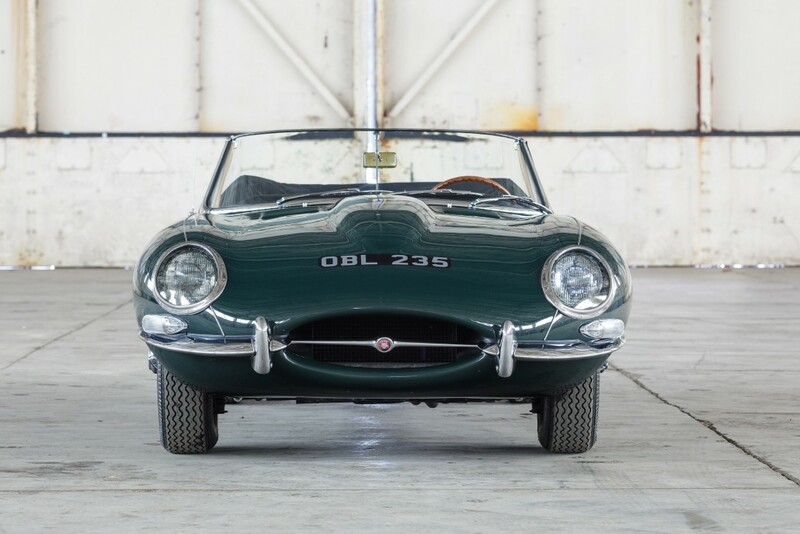 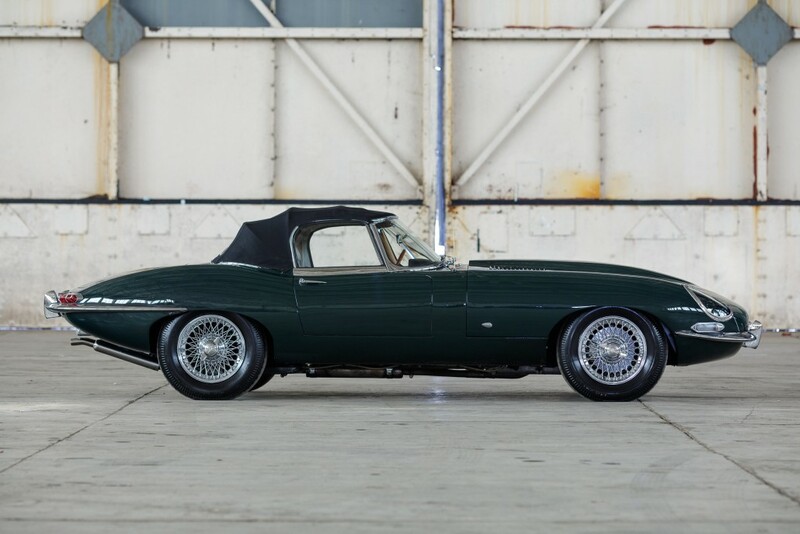 This car recently underwent close inspection by a leading authority on Jaguar E Type heritage and was found to be remarkably original. 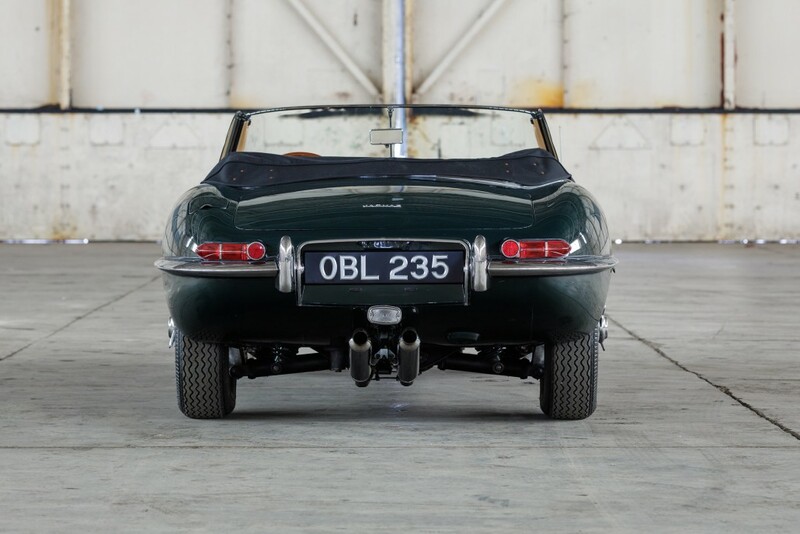 ‘OBL’ E Types are exceedingly rare; examples maintaining their original components, with impeccable provenance and unbroken history, are rarer still. 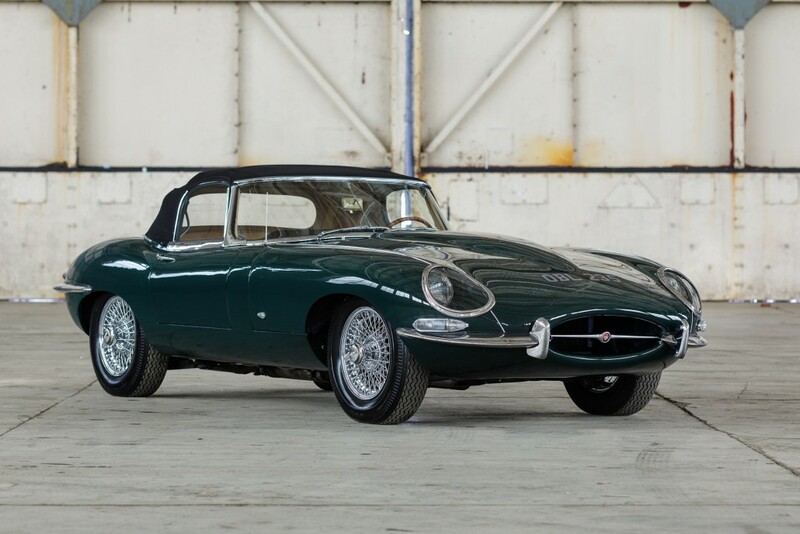 875246 is offered with tool kit, Shelley jack, Owners Handbook, hood cover, Heritage Certificate, JCNA Concours judging sheets, and history file. 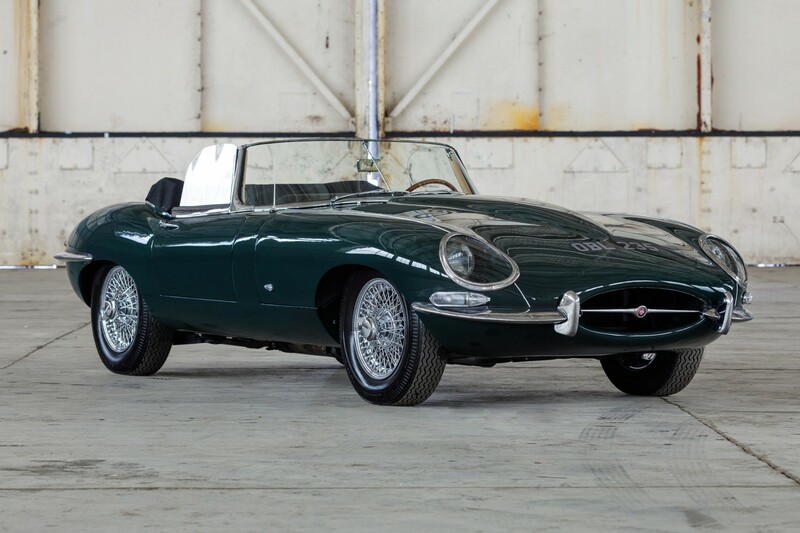 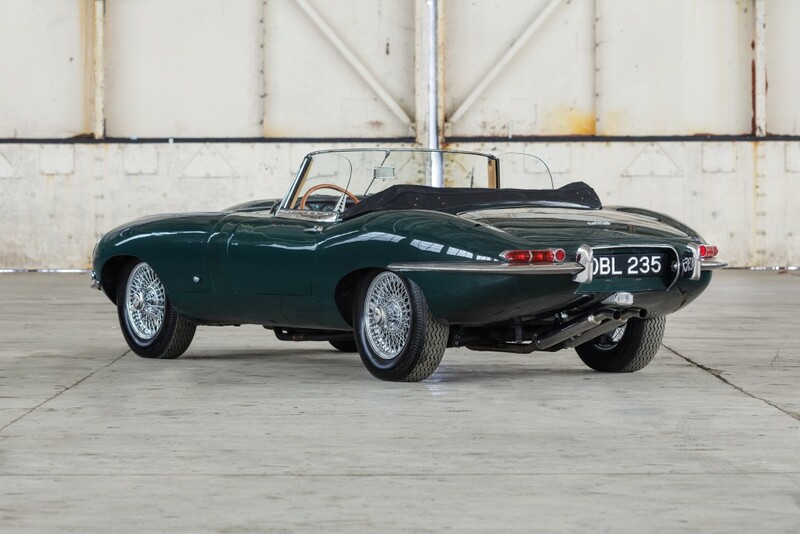 Recent market comparables include chassis 875143, as sold by Bonhams at their Goodwood Revival sale in September 2017 for £309,500 and chassis 875807 – a non OBL ’61 Roadster – sold by RM Auctions for in excess of £500,000 in May 2017.